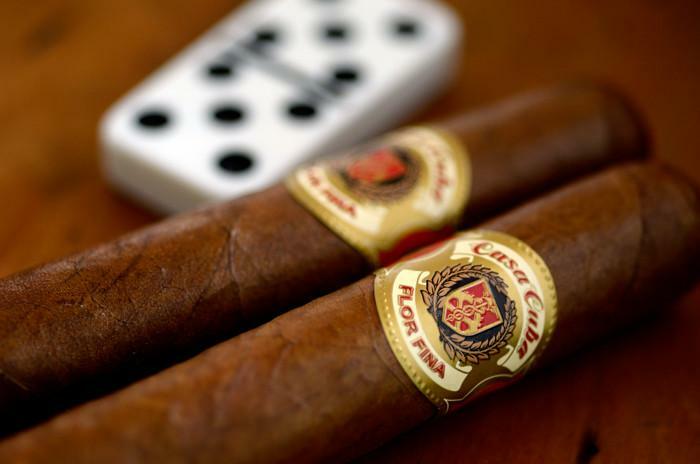 Arturo Fuente Casa Cuba cigars are a blend that was created by the late and great Carlos Fuente Sr., which he aimed to make this cigar taste similar to the way they did back when he used Cuban tobacco in his blends. The result of his accomplished cigar landed him in Cigar Aficionado's magazine on the Top 25 list in 2016. 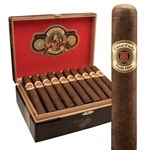 These little beauties have a medium body that is surrounded by a Habano wrapper which gives the cigar a deliciously, smooth yet spicy taste.a beautifully balanced cigar perfectly rolled and extremely satisfying. Well done Carlos Sr.